No Hidden Fees, Nothing Upfront! We are a team of tech savvy, “Client First” residential real estate professionals that are dedicated to our client’s best interest. 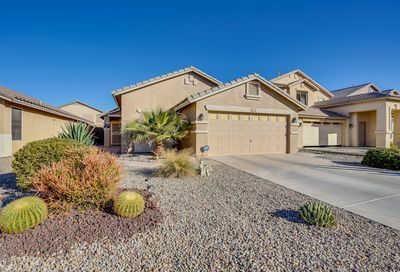 I am Zack Alawi, the Designated Broker and I am committed to providing Metro Phoenix home buyers and sellers with exceptional service that will save them time and money. My team of real estate professionals is the dream team in Metro Phoenix. When you hire me and my team, you are hiring digital gurus, internet marketing experts with a real estate license. My team takes great pride in being full time, full service professional agents. We take our fiduciary duties very seriously. That means we always put our clients first. Tell us your realty objectives, whether you want to buy or sell, and we will provide you with the best options to make it a reality. 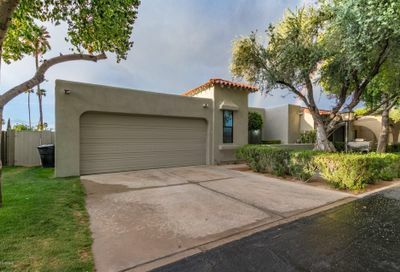 Get Pre-Approved for the perfect home loan and Search the freshest list of Homes For Sale in Metro Phoenix to find your dream home. We will help you every step of the way. If you need to sell, our Flexible Listing Service is everything you would expect from an honest, no-nonsense broker. A listing service that saves you time and saves you money. Reach out to your neighborhood REAL PROS Agent. We are here to serve your Realty needs 7 days a week. The process of buying a home can be overwhelming at times, but you don’t need to go through it alone. Work with a knowledgeable Buyer Agent. Get a FREE copy of my award winning Metro Phoenix Property Guide emailed to you instantly. Get your Free Home Buyer Guide for Metro Phoenix. How much will your House sell for? When selling your house, you want to know how much it will sell for today. Find out how much we can sell your house for. 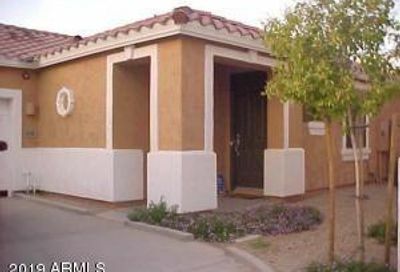 Selling your Metro Phoenix house doesn’t have to be expensive or difficult. 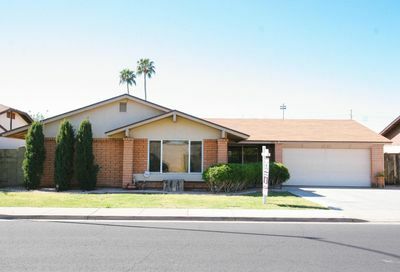 Start with this FREE Metro Phoenix Property Seller Guide. It’s a terrific resource to organize your thougts and prioritize repairs so that you get the most money for your house. We will save you time and money when selling your house. Get your Free Property Seller Guide for Metro Phoenix. are you ready to buy your home? Buying your home in Metro Phoenix with me is like having your own knowledgeable, super resourceful real estate Concierge. We have special Home Buying Programs for US Military Veterans, First Responders, Medical Professionals and First Time Home Buyers. Getting Pre-Approved by a Mortgage Lender is the crucial first step in buying your next home. Let’s get your Pre-Approved with the right lender so we can find your next home.